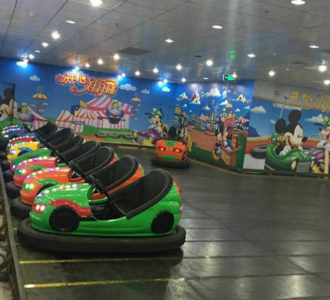 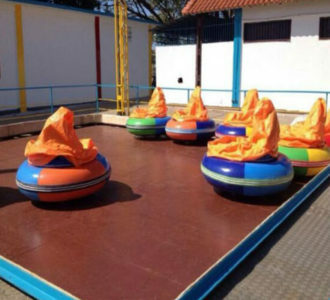 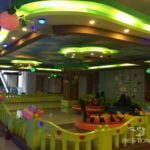 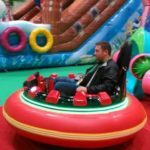 Where to buy the quality inflatable bumper cars? 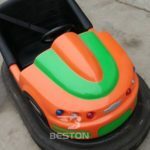 I suggest you the professional manufacturer – Beston Amusement! 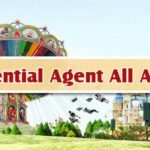 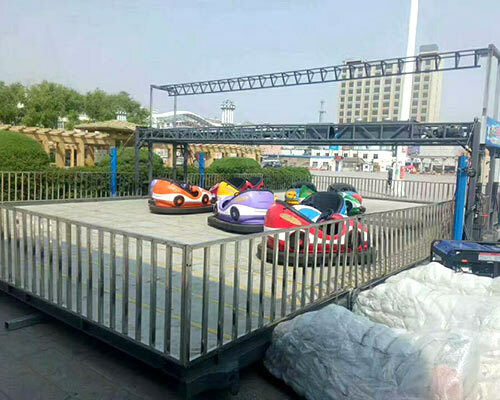 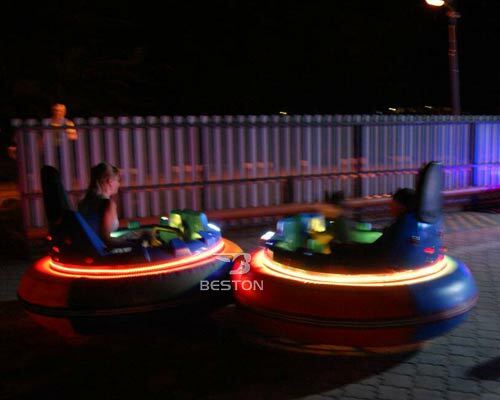 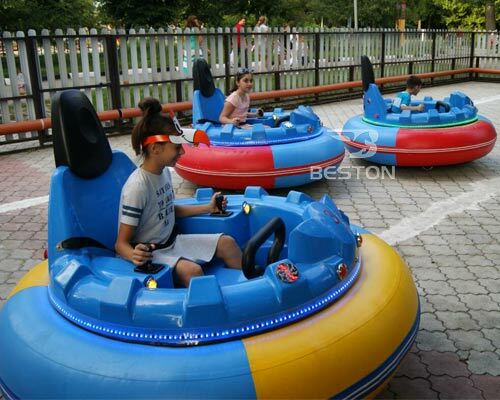 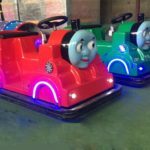 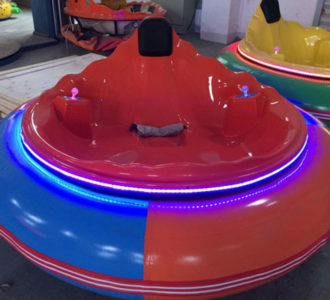 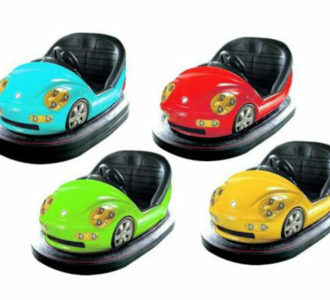 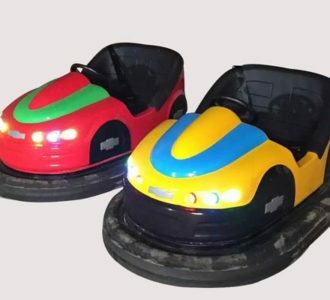 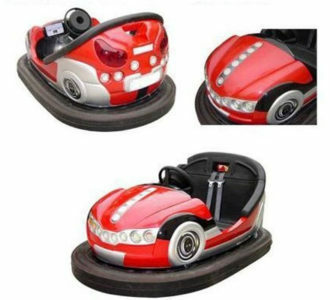 Beston group supplies different types of quality amusement park bumper cars at competitive prices! 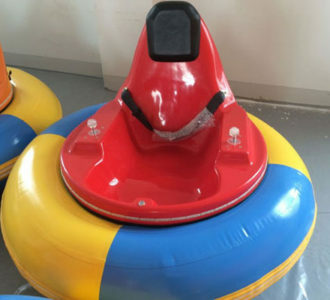 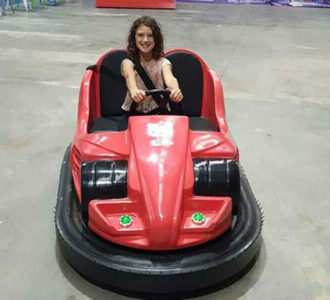 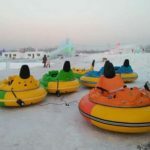 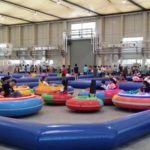 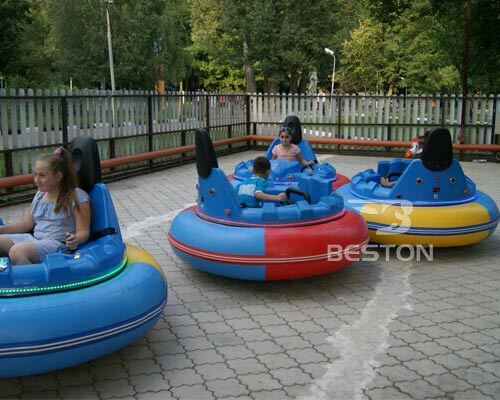 The followings are the customer feedback of the Beston Inflatable Bumper Cars in a park from Russia! 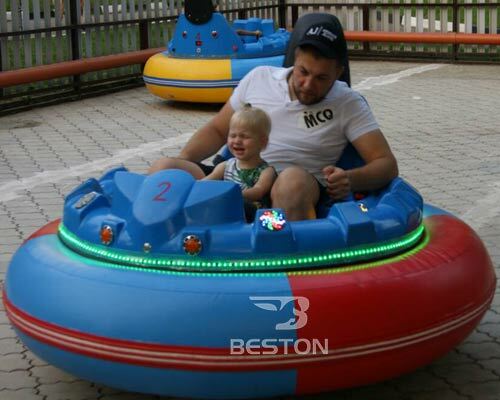 Check the pictures below and contact us for more product details and price lists from Beston Company!